James Christopher Bolam, MBE (born 16 June 1935) is an English actor, best known for his roles as Jack Ford in When the Boat Comes In, Trevor Chaplin in The Beiderbecke Trilogy, Terry Collier in The Likely Lads and its sequel Whatever Happened to the Likely Lads?, Roy Figgis in Only When I Laugh and Jack Halford in New Tricks. 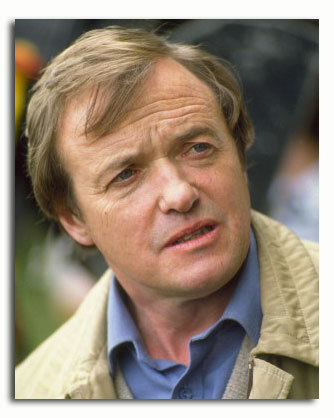 Michael Culver (born 16 June 1938) is an English actor. Culver has appeared in several television series in recurring roles, as Squire Armstrong in The Adventures of Black Beauty (1972–74), Major Erwin Brandt in the BBCdrama Secret Army (1977–78), crooked banker Ralph Saroyan in the second series of The House of Eliott (1992) and the strict Prior Robert (‘Brother Prior’) in Cadfael (1994–98). 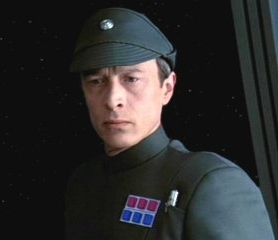 He appeared as Captain Needa in The Empire Strikes Back (1980). Torgny Lindgren is a Swedish writer. Michel Raynaud is a French mathematician working in algebraic geometry. Joyce Carol Oates is an American author. Charles B. Pierce was an American film director , screenwriter and producer. Katherine Waddell is a Virginia politician who served in the Virginia House of Delegates. Pavieł Maryjaŭ is a current Minister on the Council of the Republic of Belarus. Colonel Kenneth Angus Munn CD QHP was a Canadian soldier. This entry was posted in Cinema, TV and tagged 1938, actor. Bookmark the permalink.